The Center for Engineering and Health conducts research that addresses some of the most challenging global problems. The Center for Engineering and Health, a member center of the Institute for Public Health and Medicine at Northwestern University Feinberg School of Medicine, looks to develop methodologies and tools to improve health delivery for better care at our affiliated hospitals and beyond. We are a joint venture of Northwestern's Feinberg School of Medicine and Northwestern’s McCormick School of Engineering and Applied Science. Through the Center for Engineering and Health, we look to leverage the extraordinary expertise of the Northwestern medical and engineering schools. Healthcare delivery is complicated, expensive, and ever changing. We believe that by using the talent and knowledge of leaders in both medical and engineering disciplines, we can develop solutions that lead to better patient outcomes, as well as more efficient, cost-effective care. Our goal is to develop a nationally recognized source of innovation in the field of mobile health technologies, engineering, and analytics for affordable, equitable, and state-of-the-art healthcare delivery. Healthcare goes beyond the practice of medicine. Healthcare can include multiple systems and processes, as well as limited resources that need to be allocated, and data that needs to be collected and shared. Like other industries, it needs to use existing information to forecast for future needs, and improve and streamline processes for efficiency and safety. Medicine can look to several disciplines within the field of engineering to improve the environment in which care is delivered. The Center for Engineering and Health seeks to apply those disciplines to the challenges seen in hospitals and care sites, for better healthcare quality and delivery at Feinberg-affiliated hospitals and beyond. Mohsen Bayati, an associate professor at Stanford University, spoke at the CEH Seminar Series on Wednesday, September 28, 2016 at 12:30-1:30pm in Tech M228. 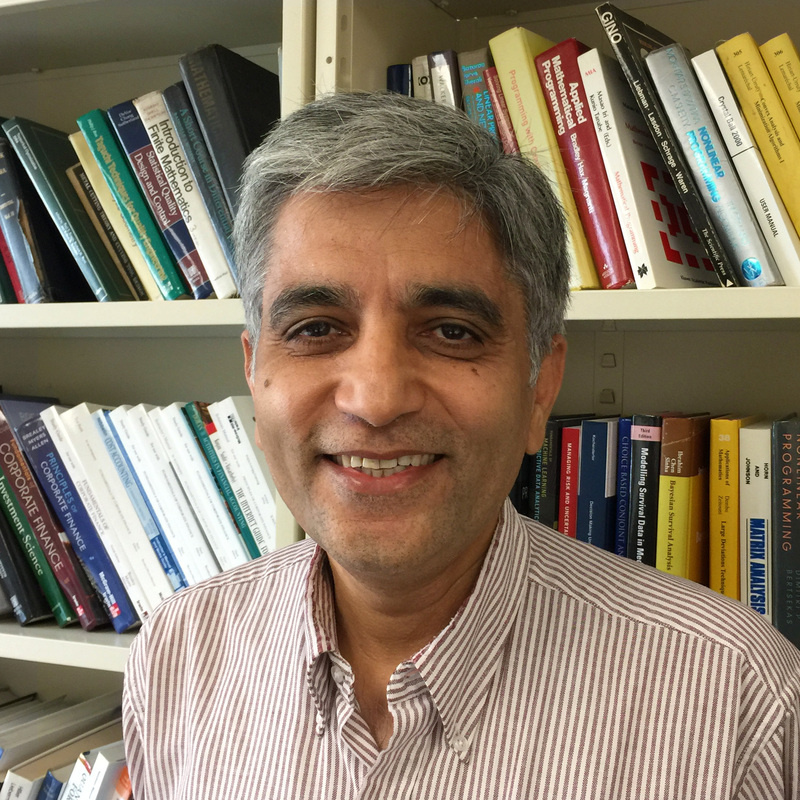 Sanjay Mehrotra to lead panel at INFORMS annual conference in Nashville on Novemeber 13, 2016.